REMEMBER TO RSVP FOR EACH ACTIVITY YOU PLAN TO ATTEND. The Activity Coordinator will email the women on her RSVP list with reminders and last minute changes affecting her particular activity. Be sure your name is on her list! Who knew covering numbers on a card in all sorts of patterns could be so much fun! We play several versions of Bingo. And we have Prizes! Books selected by the group cover a variety of genres and will always be available in paperback (usually in e-book too!) Group members volunteer to lead the informal and lively discussions, keeping everyone on the same page. This is Contract Bridge format, welcoming both experienced and new players. This is a chance to practice and improve your skills. Let the good times roll--toss three dice and let the fun begin! STARTS IN OCTOBER Come and taste wine with your friends on the 1st Saturday of the month. You bring an appetizer, and the hostess provides the wine and dessert. You can work on the planned sewing project or bring your own project. Sewing machine and serger available for your use. Couples/singles join us for an evening out to a variety of restaurants the 2nd Saturday of the month. Enjoy a year of wonderful dinners held the 3rd Saturday of the month. The hostess selects the month, theme, and menu to coordinate with her theme. The hostess prepares the entrée and participants bring an agreed-upon dish. Participants must like wine and food and be willing to host a dinner. Here is another opportunity to see your old NNGH friends and meet some new ones. Sign up is requested to assist with restaurant accommodations. Fun Day trips. Explore Houston and surroundings. Refer to newsletter for details. 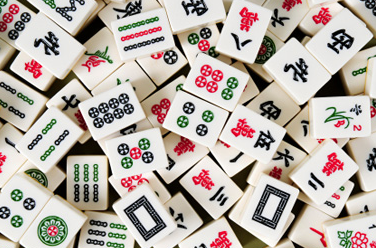 A friendly game of assembling and trading tiles to build a winning Mah Jongg hand listed on the National Mah Jongg League’s Official Standard Hands and Rules card. Learners welcome! When: 1st & 3rd Tuesday, 10am-2pm Where: Marriott at Energy Corridor, 16011 Katy Freeway (between Barker Cypress and Park Row Blvd.) When: 2nd and 4th Tuesday, 10am-2pm Where: Embassy Suites, 16435 Katy Frwy (between Barker Cypress & Park Row) Cost: Players pay for own lunch. All aboard with this domino game. Beginners welcome with conductors ready to assist. Enjoy fellowship and fun with some brain involvement. When: 3rd Friday of the Month Where: Pecan Creek Grille, 1510 Eldridge Parkway (corner of Briar Forest Drive, in the Kroger Shopping Center) Cost: Participants pay for own lunch. 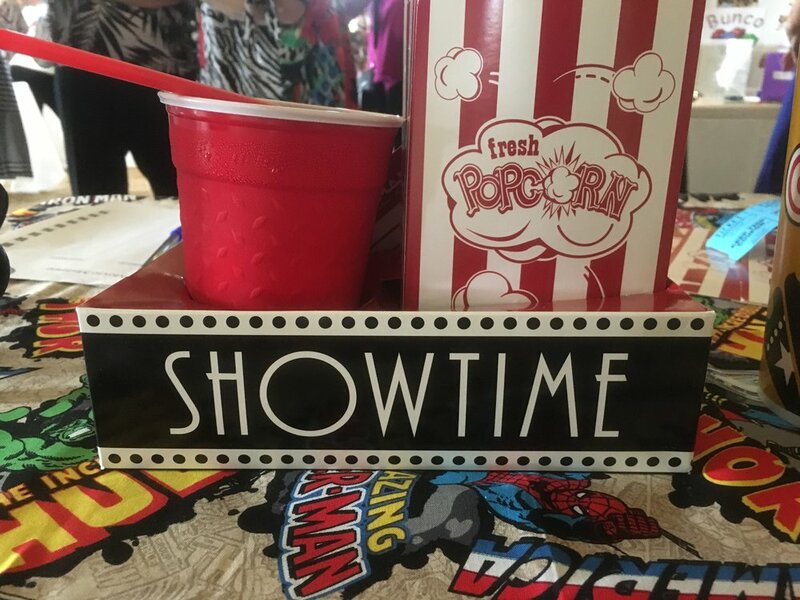 Join us for an early movie showing the 1st Friday of the month. Participants will receive an email or phone call letting them know which movie and the time to meet. Join us on the 1st Thursday of the month to try out different Houston restaurants. Typically a smaller group, so it’s easy for new members to meet others. Everyone is welcome! We read/act well known and some lesser known plays. Our roles are chosen at random so that everyone has a chance to be a STAR. It’s such fun to “ham it up” and there is no memorizing. We do comedies, dramas and mysteries; many by well known authors. If you enjoy live theater, I hope that you will come by and give PLAY READING a try. We sometimes even surprise ourselves with the talent we discover.